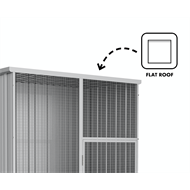 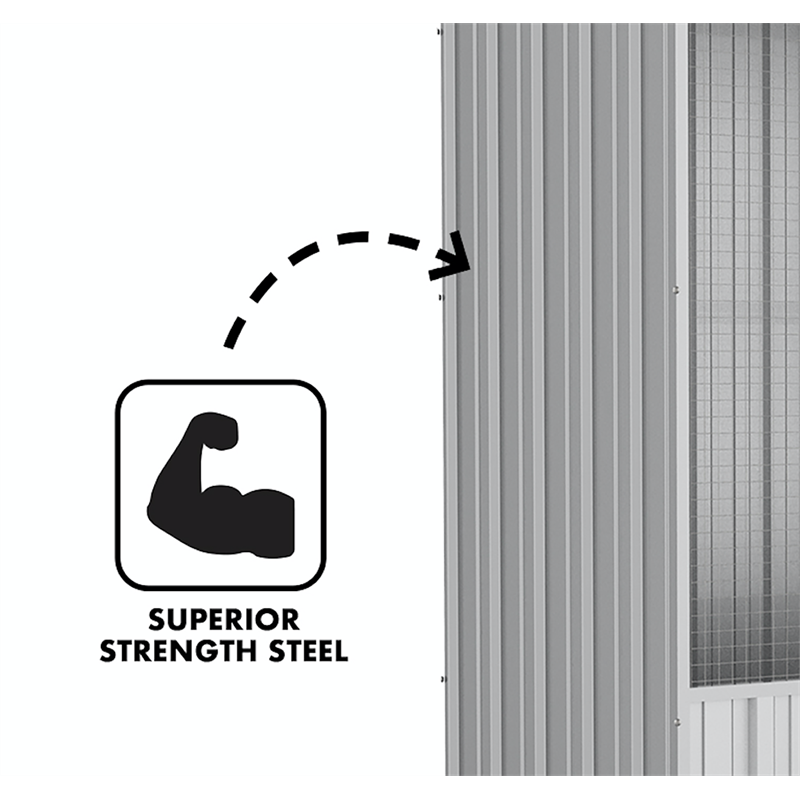 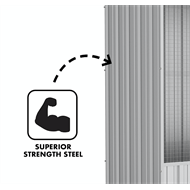 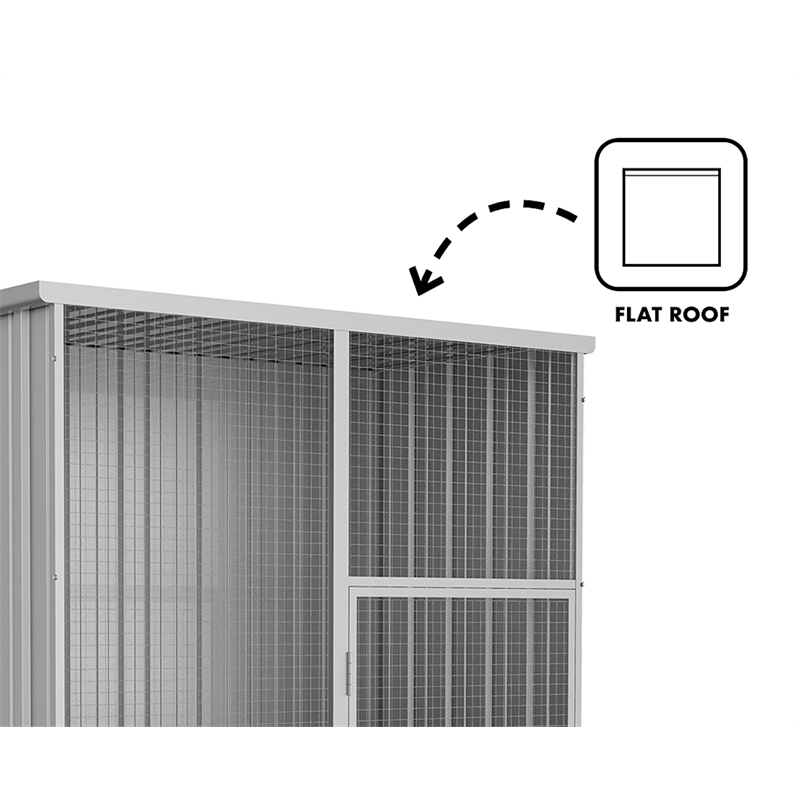 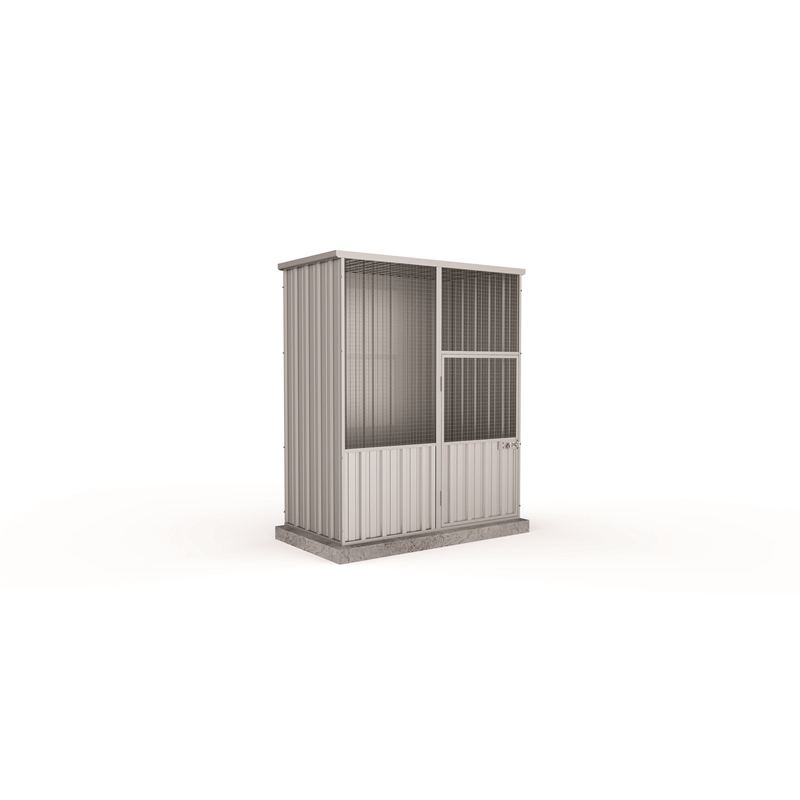 Absco aviaries are made from superior quality steel which facilitates better hygiene and cleaning and features wider mesh panels for improved viewing. 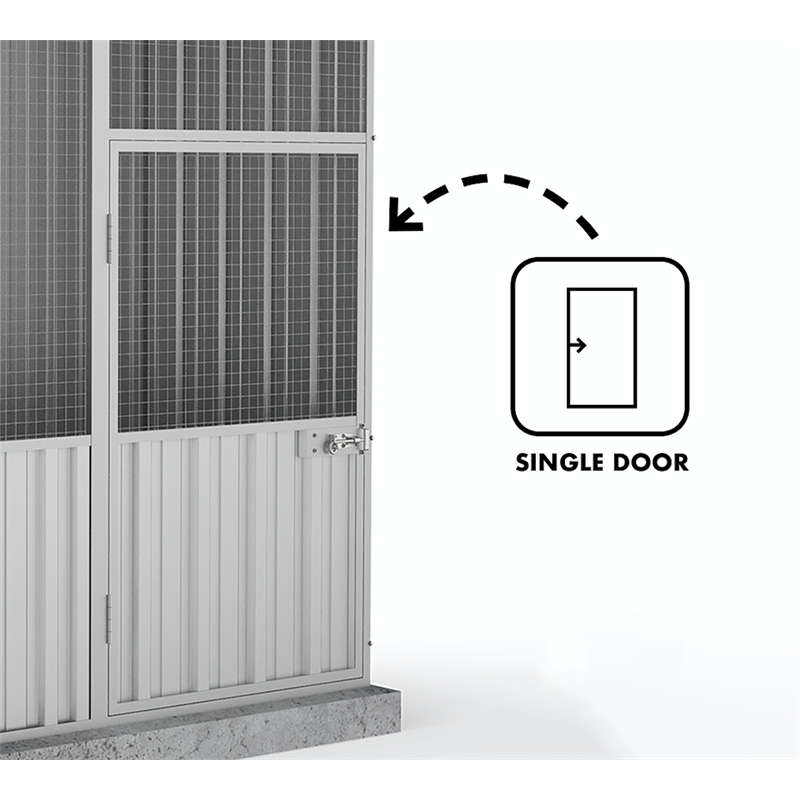 They can be used as dog kennels, catteries, hen houses or animal shelters. 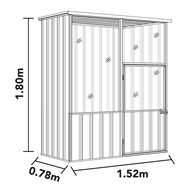 Absco Sheds are the Australian leaders in outdoor storage and garden products. 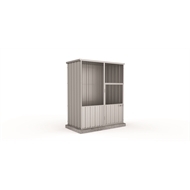 Made from high tensile steel and featuring a 30 year written warranty, Absco Sheds are the perfect solution for your backyard. 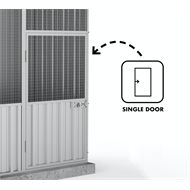 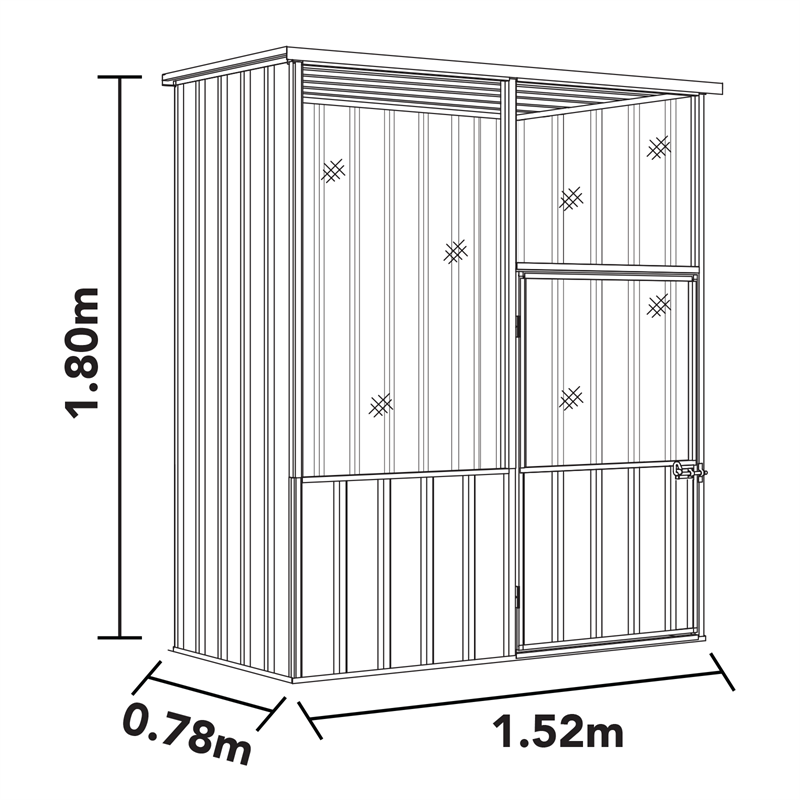 Absco Sheds are quick and easy to assemble, featuring the patented SNAPTiTE assembly system, pre-drilled holes, labelled parts, rolled safety edges and superior wall rigidity. 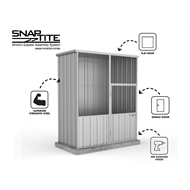 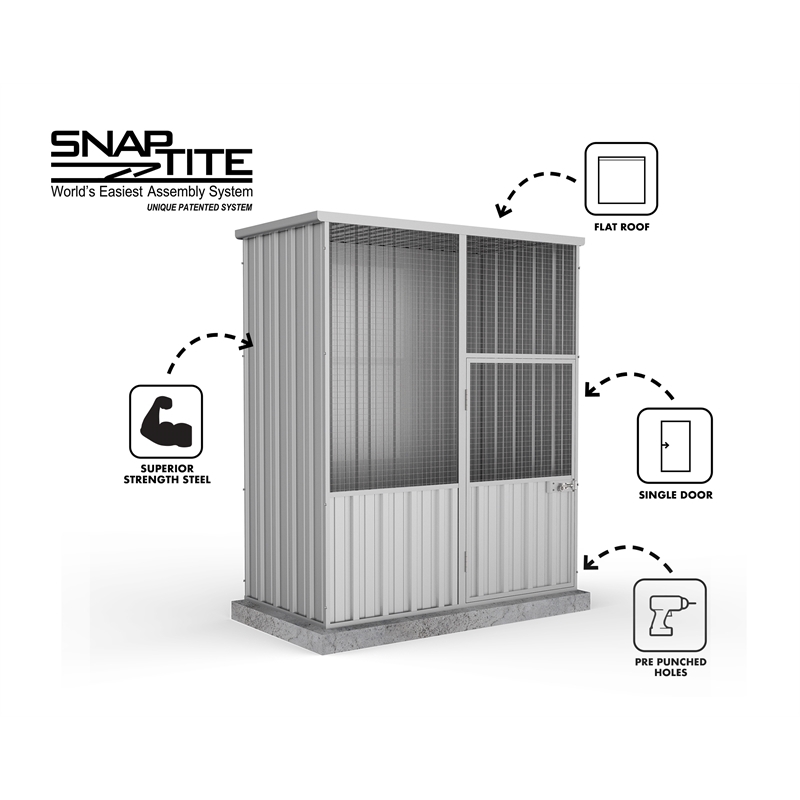 The SNAPTiTE system significantly reduces the use of screws for faster assembly. 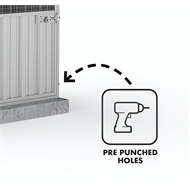 Paths & Landscaping How to clean a concrete driveway in the tropics Find out everything you need to know to help you clean slippery mould and algae from concrete driveways during the wet season. Paths & Landscaping How to create a new space with paving Paving is a great way to transform a bland, featureless area into something more beautiful and functional. 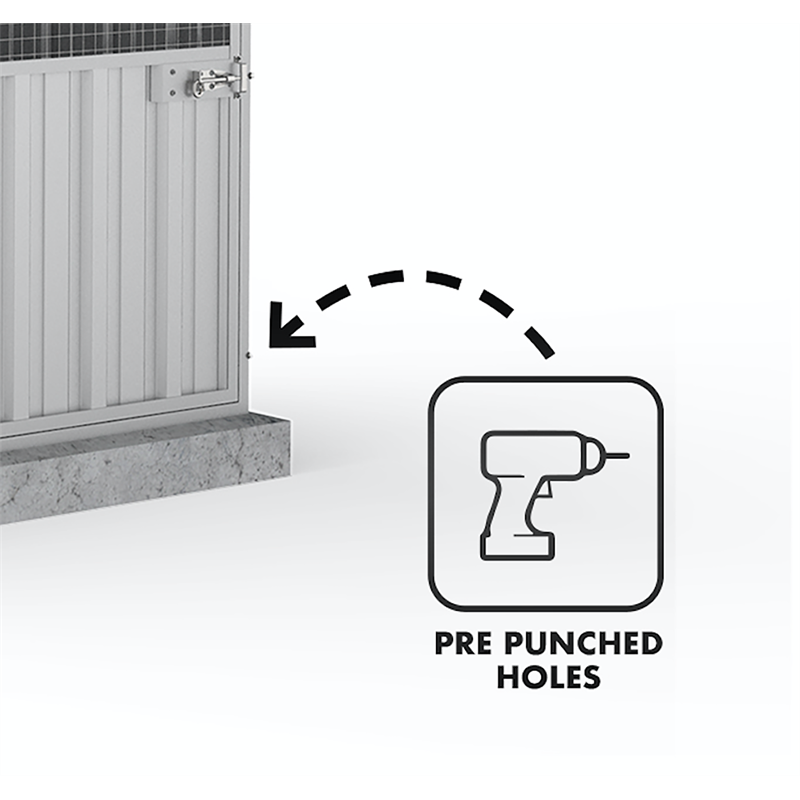 Here are some ideas on how you can improve your outdoors with paving.